Criterion's remastered racers is beauty, but it's been plagued somewhat with a bug that crashes the game. The developer is currently working on a fix for the Burnout Remastered crashing issue, but until then there's a great workaround! Go To Settings > Application Saved Data Management > Saved Data in Online Storage. Select your Burnout Paradise Remastered saved data and download it to system storage. You can refer to this guide for additional help. Alternatively, press your PlayStation Home button on your DualShock 4, click on Option and select Upload Data. Burnout Paradise Remastered has raced to the top of the UK retail charts. The first time the franchise has had a number one since Burnout Revenge in 2005. 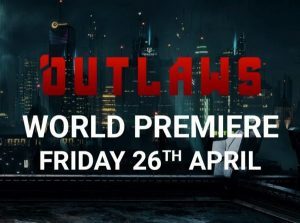 It hasn’t done quite as well as the stupendous Burnout 3 Takedown did at launch back in 2004, but it’s nice to see the series have some relevance a decade after its last proper entry. 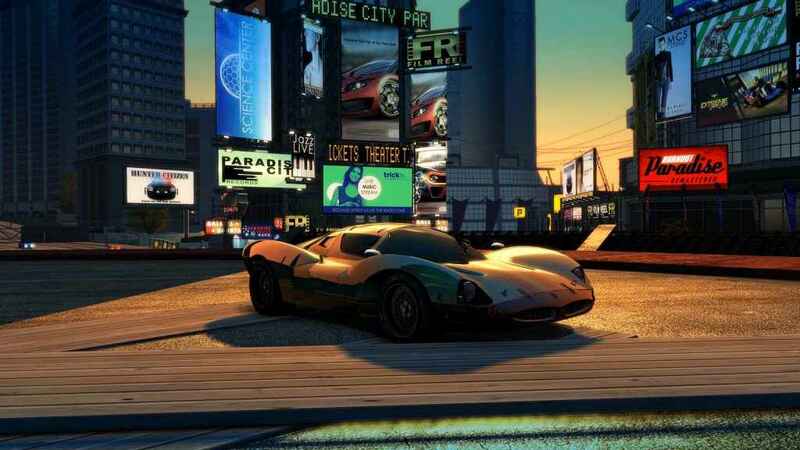 Despite the racing game’s early success, users have reported crashing problems. Though we haven’t personally experienced these issues, some players have been reporting corrupted saves,black screens and the ce-34878-0 error. 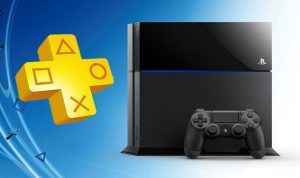 78% of sales were supposedly on PS4. This seems staggeringly high until you factor in the original version of the game is backwards compatible on Xbox. That, and a 10 hour trial on EA Access probably didn’t help. Lets hope this means there’s serious consideration for more, new Burnout in future. 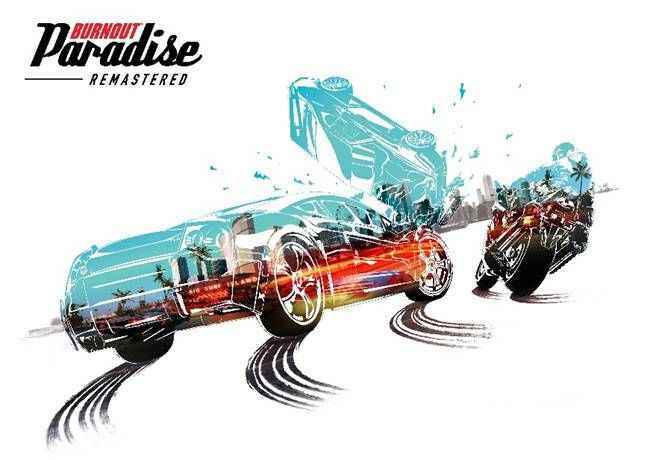 Read our review to see why we found Burnout Paradise Remastered to be a pleasant return to Paradise City. Here’s the full top 10 for this week. A lot of familiar names again.